Harry Potter. That's what I have in mind. 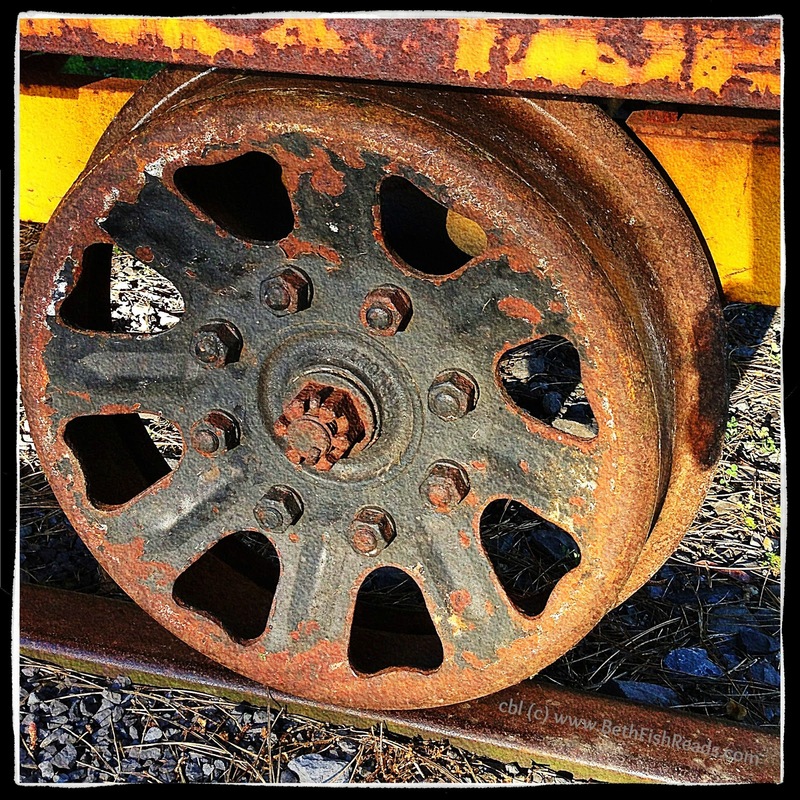 Rusty & Crusty - bet there's more than a little bit of history in that wheel! Are you sure it's from 2013? It looks much older. Another great picture of something old and rustic. I like! Old, yet the pic has such a nice feel to it. That old guy isn't going anywhere. How can rust be pretty? But it is..
Artsy rust... I like it! Can't put into words why that's a cool pic, but it is!! Love all the color, texture and shapes in this one. Very cool.